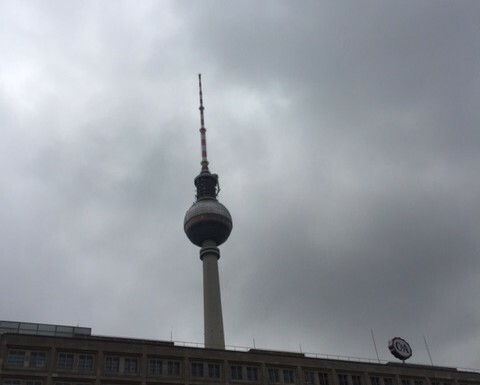 The RF-lab has participated to the final EURenOmics meeting in Berlin. 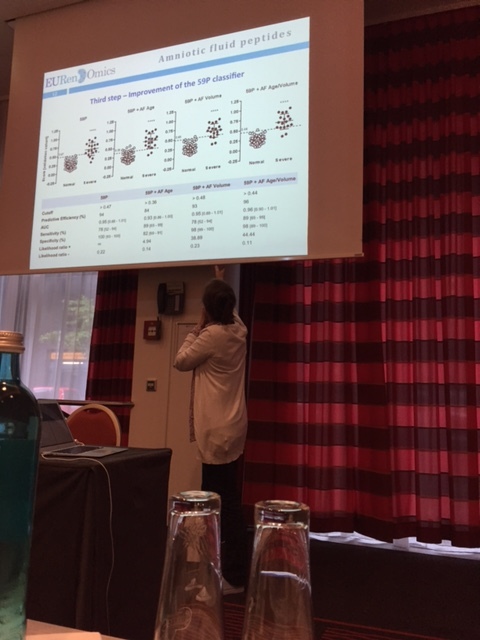 Bénédicte gave an excellent presentation on the identification of amniotic fluid peptides able to predict post-natal renal function in patients with congenital anomalies of the kidney and the urinary tract (CAKUT). We believe that this work can have significant impact on the clinical management of this disease. Copyright © 2019 Renal Fibrosis Lab. Powered by WordPress.